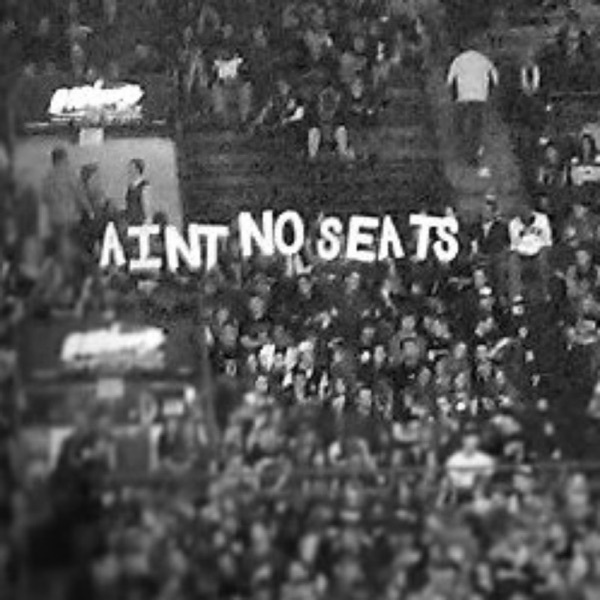 Ain't No Seats: A podcast all about Kansas athletics. Did Mitch Lightfoot Save the Streak? 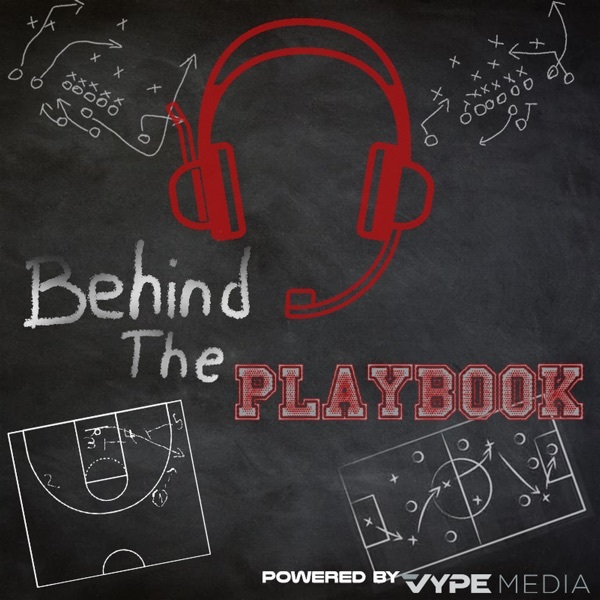 Interview With Gavin Potter + Is Kansas a Football School?